In 1952 pianist and educator Sylvia Kunin created Young Musical America, a program for the new medium of television. Shown on KLAC-TV (now KCOP) the program was a talent contest which introduced classical music to young audiences. Entitled Debut, the program featured a young André Previn as music director. Inspired by the success of her televised endeavors, Kunin, created the Young Musicians Foundation in 1955 with the assistance of legendary cellist Gregor Piatagorsky and composer Elmer Bernstein. Named after her successful television program, the Debut Orchestra formed soon thereafter. YMF and the Debut Orchestra presented more than 43 world premieres, including works by Aaron Copland, Igor Stravinsky and Ingolf Dahl. 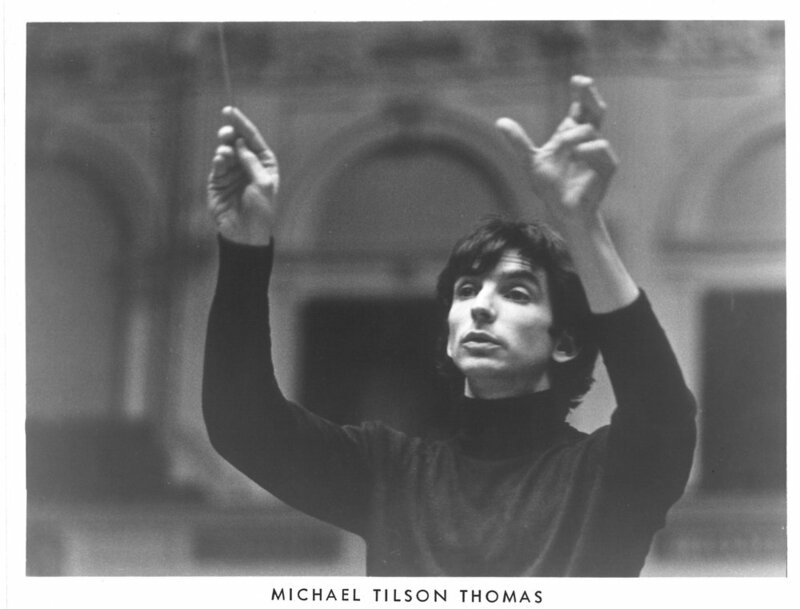 Alumni include conductors Michael Tilson Thomas and Andre Previn, guitarist Christopher Parkening, violinist Glenn Dicterow and David Weiss, former principal oboe of the LA Philharmonic. 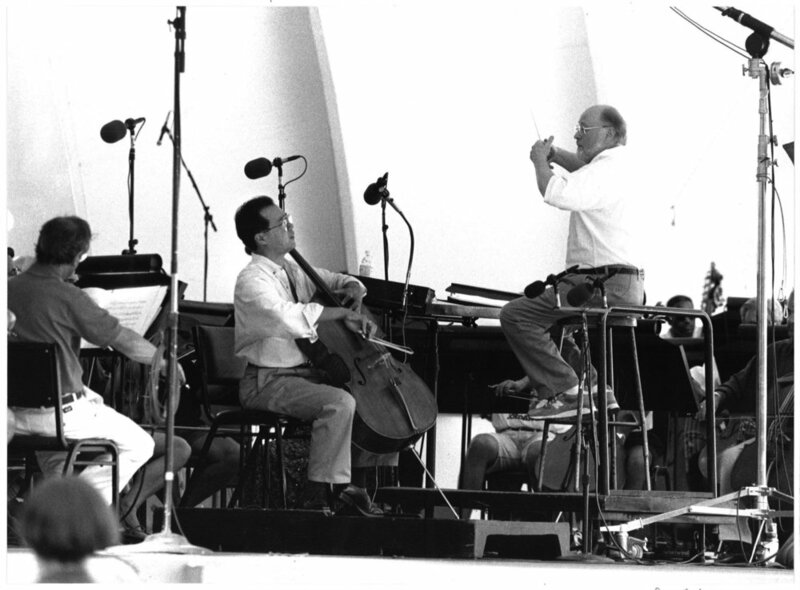 In 1975 Kunin created the Musical Encounters outreach program where members of the Debut Orchestra performed in elementary schools throughout Los Angeles. Over the years, the program expanded and diversified to include instrumental, vocal and general music instruction for middle and high school students, becoming the basis of what is now our Teaching Artist Program. Now in our 65th year, YMF continues to explore opportunities to apply music education in the service of social justice, community engagement and equity building. 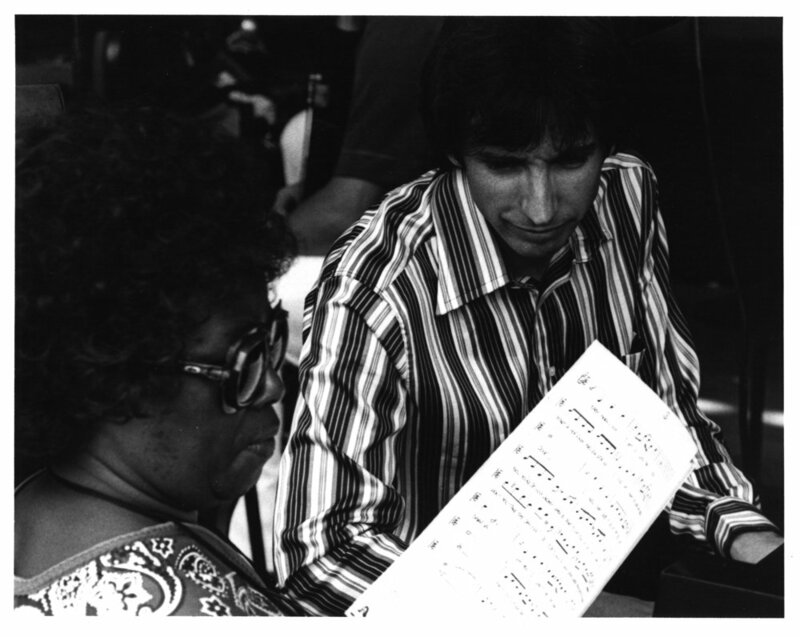 YMF continues Slyvia’s legacy, providing musical instruction to those who may not have had the opportunity otherwise and engaging with communities as diverse as Los Angeles itself. Our goal is for every student and participant to find joy, creativity, and connection through music.